Born on 25 December 1967 in Hanover; unmarried. Worked as a research assistant at Hanover University in the Institute of Technical Chemistry in 1998, and at the Labour and Environment Foundation from 1998 to 2000; trade union secretary in the Mining, Chemical and Energy Industrial Union (IG BCE) from 2000 to 2013; permanent state secretary at the Federal Ministry of Labour and Social Affairs (BMAS) from 2016 to 2017. 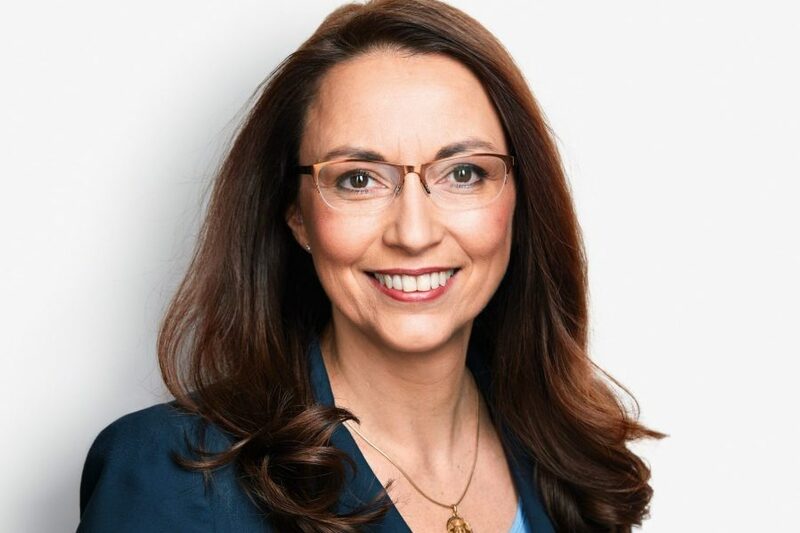 Member of the SPD since 1986; held various positions with the Young Socialists (youth section of the SPD) from 1986 to 1997; member of the executive committee of the Hanover-Land subdistrict branch of the SPD from 1994 to 2002; member of the executive committee of the Hanover district branch of the SPD and the federal party council from 1999 to 2002; member of the executive committee of the Hanover city branch of the SPD from 2007 to 2013, and deputy chairwoman of the city branch from 2009 to 2013; general secretary of the SPD from 2014 to 2015. Member of the German Bundestag since 2017. Member of the National Association for Workers’ Welfare (AWO), since 2018 chairwoman of the AWO-Hanover district. Member of the IG BCE, Amnesty International and the Denkwerk Demokratie ‘think net’.